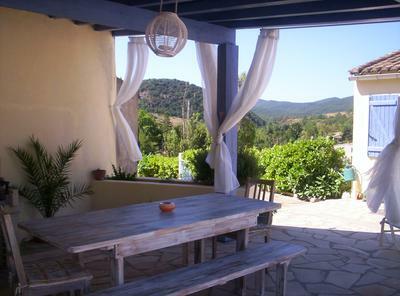 Large country property for sale in the heart of the stunning Corbieres. 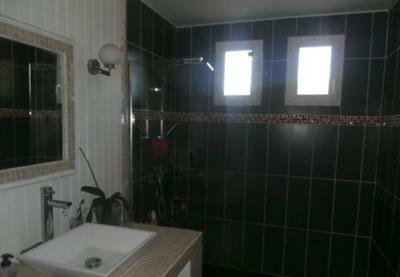 Approximately 270m2 split into 2 independent, single storey apartments set in approx. 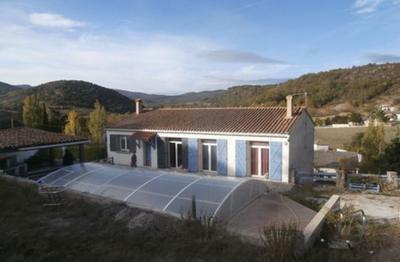 3073m2 of land. Both levels gas central heating. 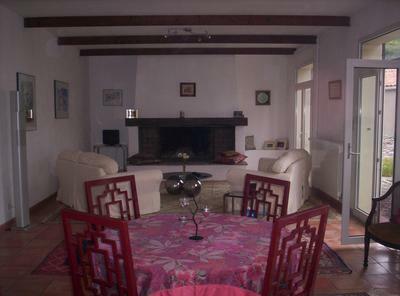 Annual and gite rental potential for both apartments make this property an exciting opportunity.